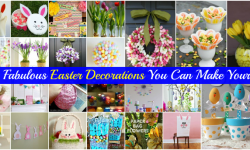 Easter is a celebration of many things, but one of them is new life and renewal. In that spirit, I decided this year to try turning a regular, boring planter into a cute Easter bunny planter! In this video tutorial, I show you how you can do it in a few easy steps. 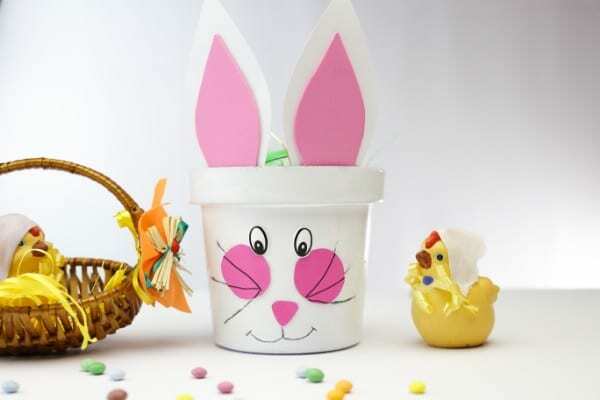 You’ll need a few basic supplies for this DIY Easter bunny project, one of which is a white flower planter. 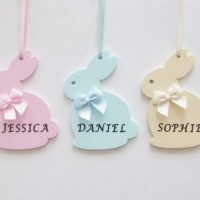 If you do not have one, but have one in a different color, you can paint it white before you start with the rest of the instructions you see in the video tutorial. Just wait for it to dry completely before you begin. 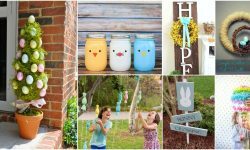 There isn’t too much else that needs to be said to introduce this easy DIY Easter project, since it is super simple and straightforward! If you are ready to begin, read through all the materials and tools you need below. Then watch the video and follow along with the written directions. 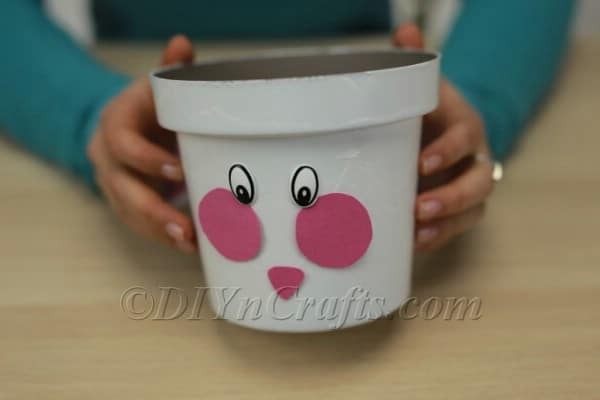 In our newest Easter craft video tutorial, we show you how you can transform an ordinary planter into one with a cute Easter bunny face. 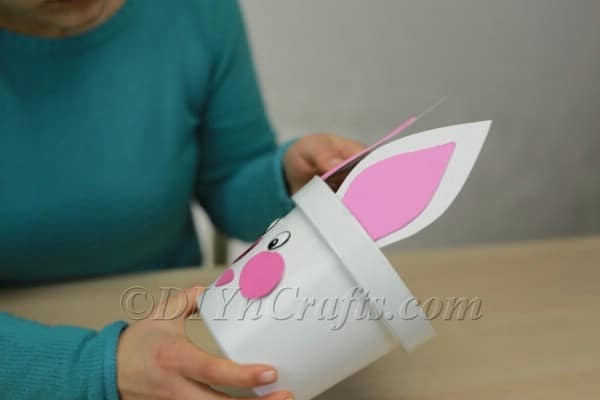 Watch now to find out how to make this Easter bunny planter in just a few easy steps. 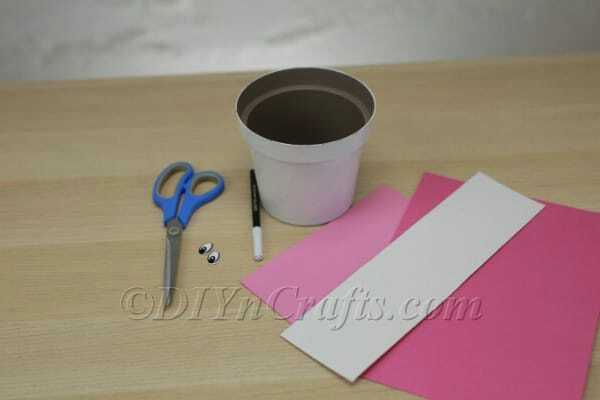 To begin, you will need a white foam sheet, piece of cardstock, or piece of cardboard. Any of those materials works perfectly well. 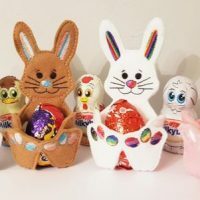 Just make sure that whatever you choose is reasonably rigid, since you’ll be making the bunny’s ears out of them, and you’ll need them to be able to stand upright. Sketch the shapes of the bunny’s ears, and then cut them out. How large do they need to be? That depends on the size of your pot and the exact look you want to achieve. Use your best judgment. 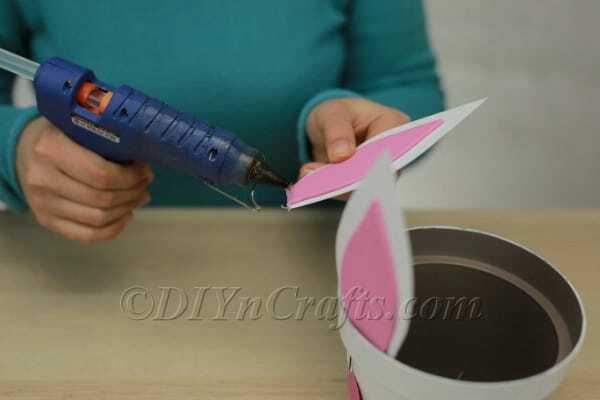 Next, you will need to cut out the inner parts of the bunny ears from the pink foam sheet, cardstock, or cardboard. Make these a little bit smaller than the white parts of the ears, but make them match in terms of shape as best you can. 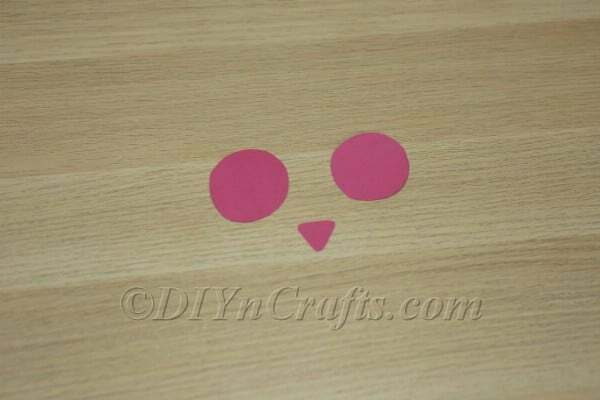 After you have cut the inner and outer ears, you can cut two large circles and a smaller triangular shape from the pink paper. 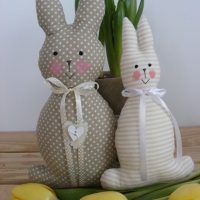 The round circles will be the bunny’s rosy cheeks, and the triangle will be the nose, so size them accordingly. Keep in mind that the nose should be slightly curved at the corners. 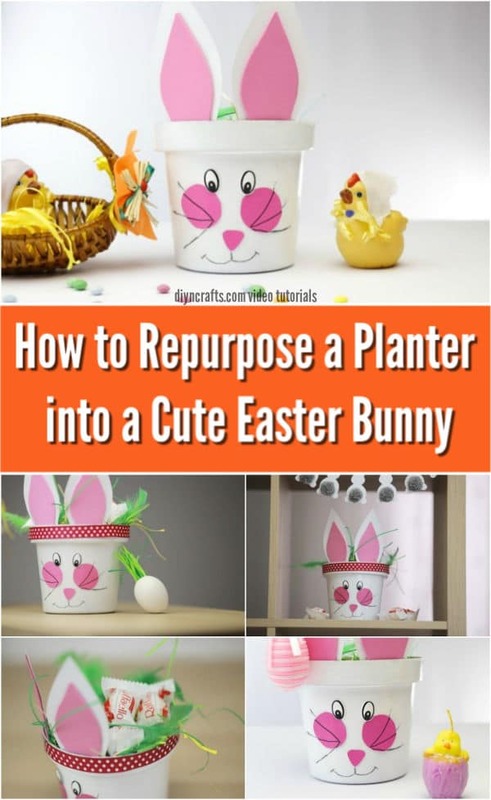 Using the hot glue, you can now attach the cheeks and nose of the bunny to the planter. At the same time, you can glue on the googly eyes. Space these elements as you see fit. 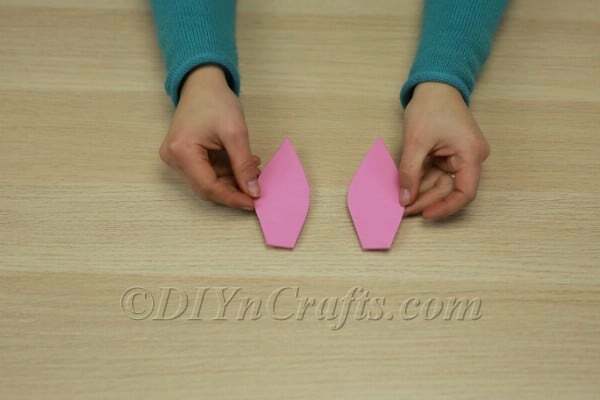 Now, glue the inner ears onto the outer ears so that they look like this. 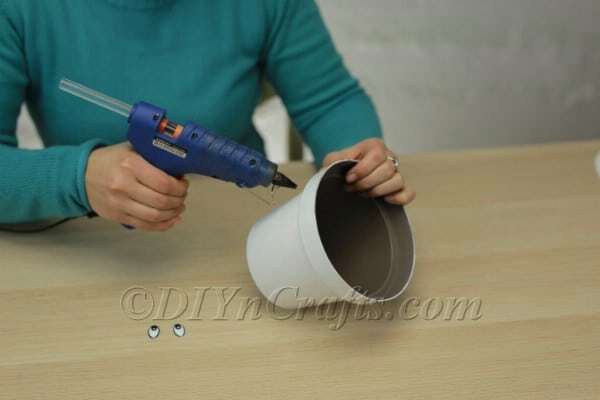 It is time to glue the ears onto the planter. 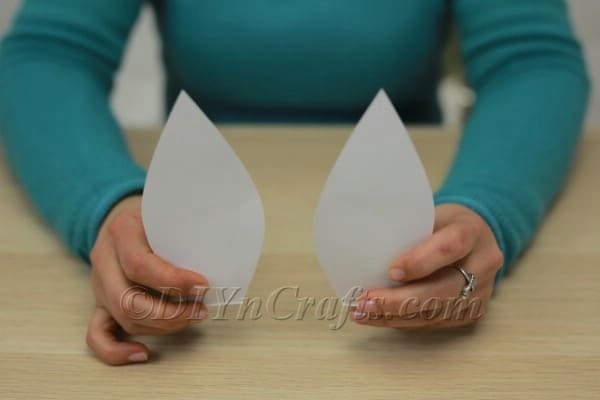 I suggest that you glue them along the inside edge of the planter. 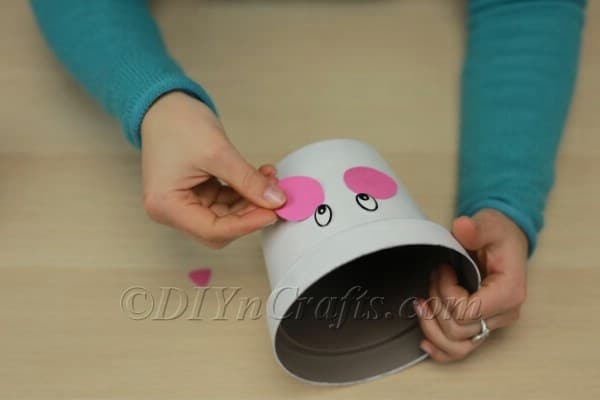 If you have a pretty ribbon, wrap that around the top of the planter over the lip. 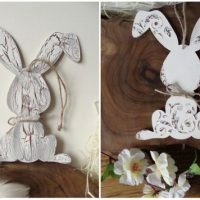 You could also use patterned paper for this or even washi tape. While this step is optional, I think it gives the entire craft a more “finished” look. Now, get black pen and draw on the bunny’s whiskers over the rosy cheeks. That is the last step! Your bunny is now complete. 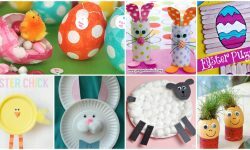 There are so many things you can do with your Easter bunny planter! One idea is to literally use it as a planter. Spring is the season for things to grow, and a cute bunny planter is the perfect place for that to happen! 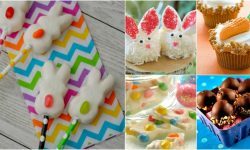 Even though it’s a holiday-themed planter, bunnies never really go “out of season.” So you can enjoy your bunny planter year-round. Bunnies never stop being adorable and lovable. 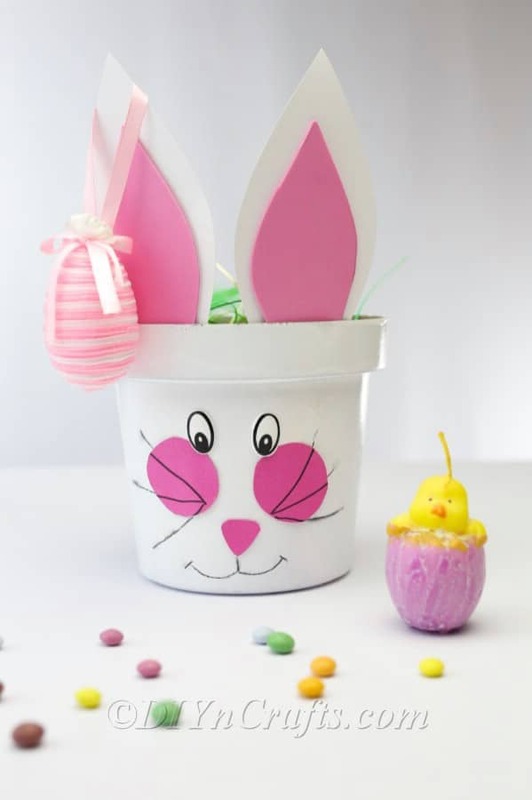 Another idea is to use the Easter bunny planter in place of a traditional Easter basket. 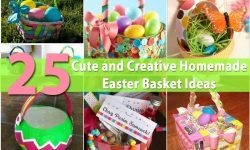 While Easter baskets are always fun (check out how to make a DIY Easter basket), sometimes changing things up a little can be enjoyable too. 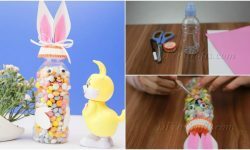 Any child would be delighted to receive a cute Easter bunny planter like this brimming with treats. 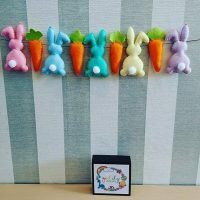 If you had fun making this project, be sure and stick around, because there are plenty of other Easter DIY tutorials on our site! 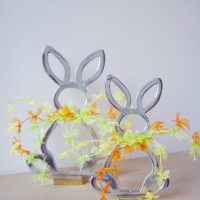 I will be sharing more with you over the upcoming weeks too, so bookmark DIYnCrafts and come back and visit again soon!